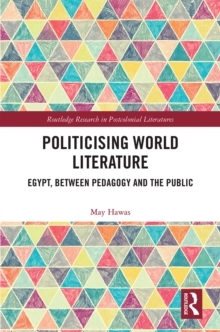 This comparative study, the first of its kind, discusses paradise discourse in a wide range of writing from Mexico, Zanzibar, and Sri Lanka, including novels by authors such as Malcolm Lowry, Leonard Woolf, Juan Rulfo, Wilson Harris, Abdulrazak Gurnah, and Romesh Gunesekera. Tracing dialectical tropes of paradise across the "long modernity" of the capitalist world-system, Deckard reads literature from postcolonial nations in context with colonial discourse in order to demonstrate how paradise begins as a topos motivating European exploration and colonization, shifts into an ideological myth justifying imperial exploitation, and finally becomes a literary motif used by contemporary writers to critique neocolonial representations and conditions in the age of globalization. 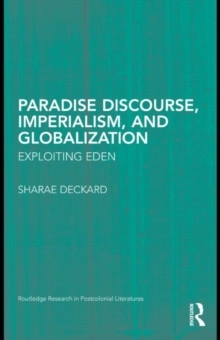 Combining a range of critical perspectives-cultural materialist, ecocritical, and postcolonial-the volume opens up a deeper understanding of the relation between paradise discourse and the destructive dynamics of plantation, tourism, and global capital. 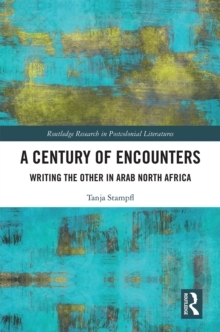 Deckard uncovers literature from East Africa and South Asia which has been previously overlooked in mainstream postcolonial criticism, and gestures to how the utopian dimensions of the paradise myth might be reclaimed to promote cultural resistance.